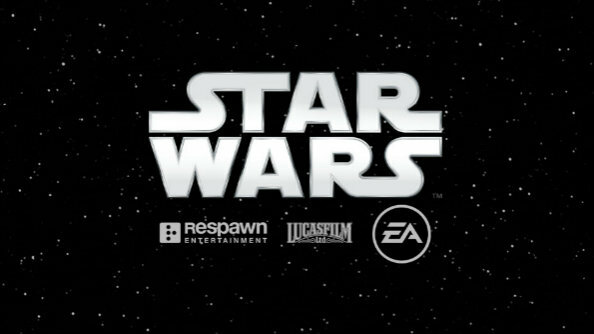 In case you’d forgotten – it’s been a while since we’ve heard anything about it – Titanfall developers Respawn Entertainment are currently working on a third-person action-adventure title set in the Star Wars universe. That was announced nearly two years ago, and we haven’t heard much about it since, but now we’ve got at least one new detail. Keep the deep space adventures going with the best space games on PC. During today’s earnings call, EA said they expect the title to release during fiscal year 2020, which would make it somewhere between April 2019 and March 2020. They also said they’ve yet to decide on the timing for the next Battlefront, you probably shouldn’t expect a follow-up to that series any time soon. The Respawn game is unrelated to the title that was in development at Visceral, which got cancelled as the studio shut down last year. EA Vancouver will be rebooting and taking over that project. Further financial details from EA today included timing for the return of Battlefront II’s microtransactions, as well as the confirmation that Anthem has been delayed to make room for a new Battlefield title.